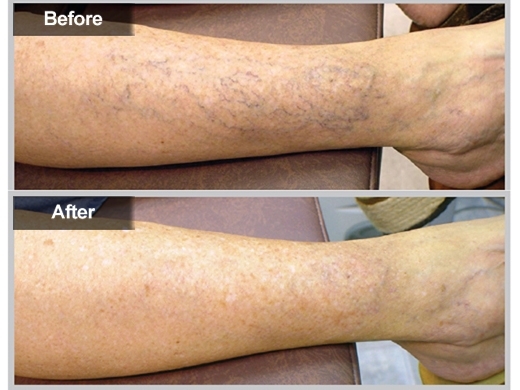 Millions of people have to put up with spider veins. Whether your spider veins are randomly spread out or in a cluster causing the actual spider pattern, this condition can be unsightly and make people very self-conscious about the appearance of their legs. This can be especially troubling for women who are younger and in otherwise good shape but have problems with spider veins. 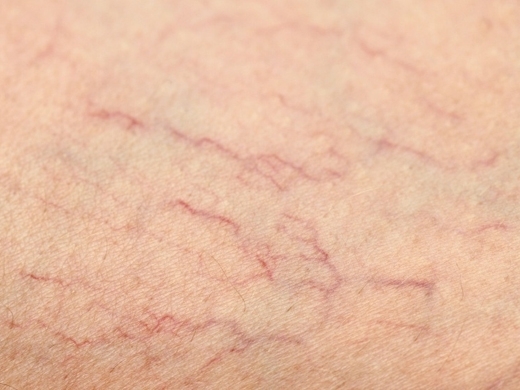 What are spider veins and how does one get them? Spider veins are the appearance of red, blue or purple veins at the surface of the skin in small patches or larger spider, web patterns. There are multiple things that can lead to the development of spider veins, many of which are unavoidable. For many sufferers, this can develop due to genetics, pregnancy or standing for prolonged periods of time. There are other causes such as obesity and prior leg clots that can lead to this problem. Generally speaking, any condition or setting that enhances the pressure inside the larger veins will pass on this pressure to the smaller veins. The result is dilated veins closer to the surface of the skin. Over time, the increased pressures in the veins injure the valves and causes swelling in the legs which may lead to varicose veins, ulcers and other problems. Once you have spider veins, you cannot make them go away. Some people are just more prone to having them than others. It could be genetics or because of your job requirements. But you can take some precautionary measures to try to reduce the likelihood of getting spider veins. Good support stockings helps prevent the veins from enlarging. Regular pantyhose does not help. Avoid sitting with your legs crossed or standing continuously without resting to help reduce the risk. 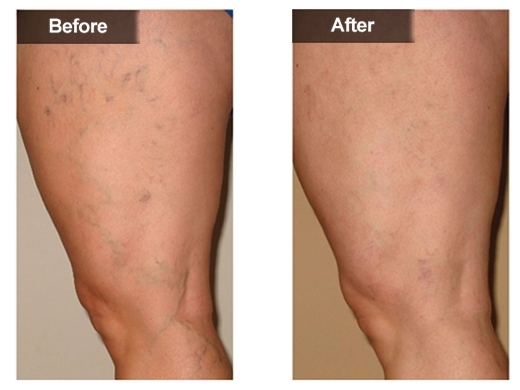 There are options to try to treat already existing spider veins, the most common are injections or the use of lasers. 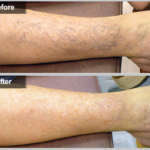 It can help to bring down the appearance of spider veins. One of our dermatologists will evaluate your condition, the degree of spider vein issues and discuss possible treatment options. 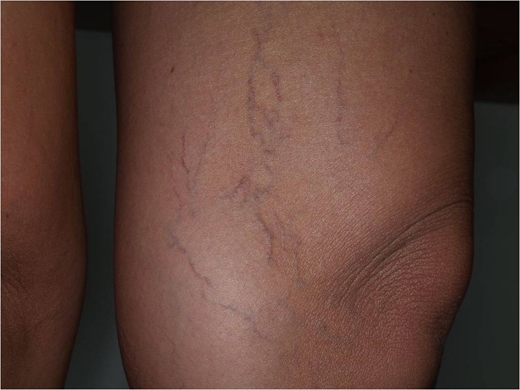 Even once you have had treatment, you can still develop more spider veins. You may also need touch-ups on the areas you initially had treated. However, to keep the appearance of your legs looking attractive and youthful, working with a dermatologist is probably your best bet.